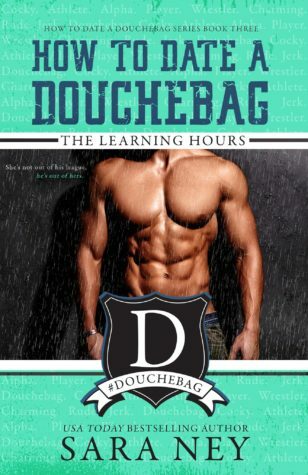 The third book in the how to date a douchebag series, introduces a new douchebag not the one I was expecting (or anyone probably was) to be sure. I thought it would be someone we previously knew from the other books and the couple would be from the characters we knew in the series but this time it was about two new characters instead. I was eagerly anticipating the release of this book and it did not disappoint! This will be a relatively short review (for me, at least) because I don’t want to give away too much. This story follows the newly transferred student Rhett Rabideaux and Laurel Bishop. Rhett being a wrestler and all becomes a part of the Oz (The Studying Hours) and Zeke’s (The Failing Hours) group. Rhett and Laurel meet at fraternity party that ends badly for them. The romance is a slow burn as you get to see them from being strangers to friends to falling in love with each other. I’m omitting like serval stages of their relationship here but you get the point. I loved the twist this book had, I also love Sara Ney’s heroes so it was no surprise to anyone that I LOVED Rhett. That man is something else. It took me a long time to like the Laurel but I did (probably because Rhett loved her). Their story is very different to the other books in the series, in a good way and we get to experience the whole trying to be in a relationship in the new adult stage in life in all it’s glory. Quibbles: There’s also side characters I hated like Rhett’s choice in roommates but poor guy didn’t know any better and I continue to hate them even now…. This book has the usual Sara Ney humour, romance, sweet and spicy moments! You go through a whole lot of emotions during the book and so in particular order I felt happy, angry, sad, upset, joy and some more anger/happiness and satisfaction. 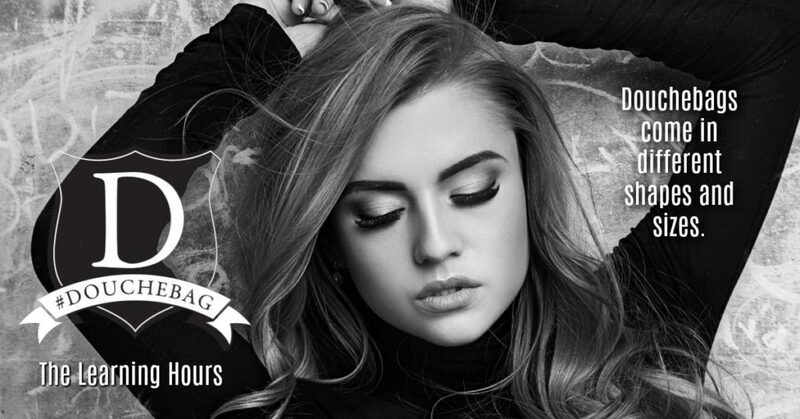 I think anyone who enjoy hate to love and inner beauty outshining outer beauty stories would enjoy this one! Overall, a great addition to a fab series. I have been so curious about this author and this series. I do love those books that do the whole inner beauty focus. Lovely review.